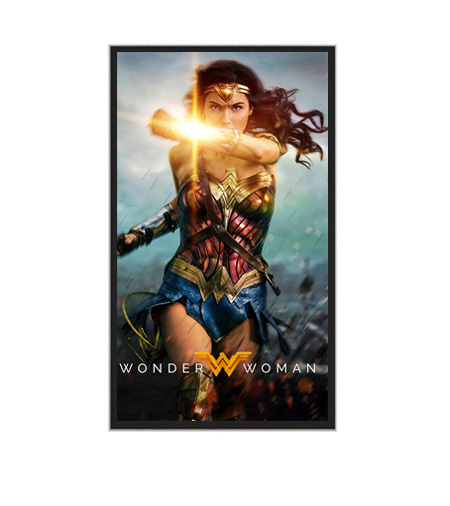 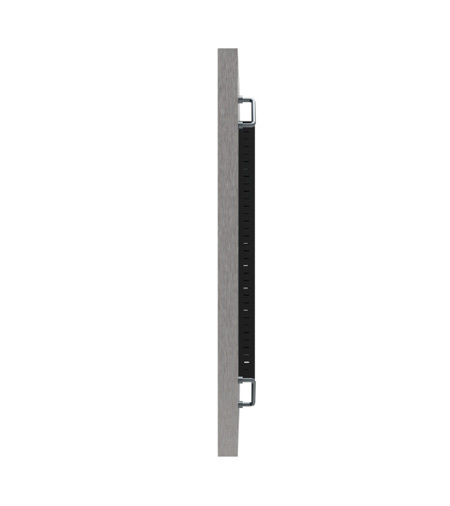 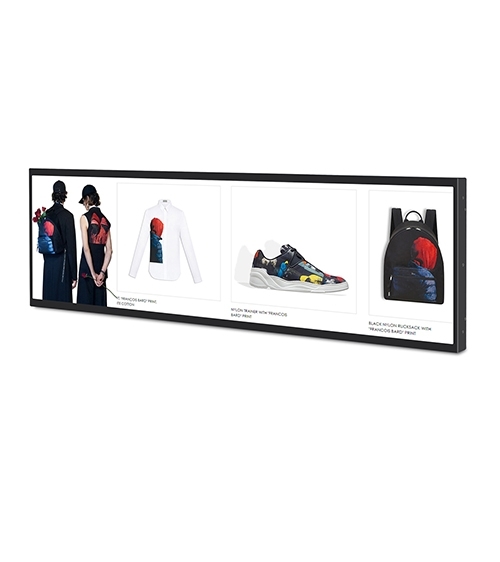 Advanced 24/7 commercial 4K digital signage wall mount advertising system with media player that makes it perfect for fashion, retail stores, shopping malls, beauty salons, government agencies, subways, airports, stadiums, cinema, gym, bars, hotels and banking institutions. 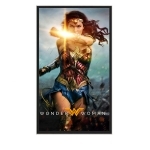 Supports picture mode, music mode, video mode, mixed mode (picture + music), loop play video files mode, fixed time synchronization file playback mode and playback mode, calendar function. 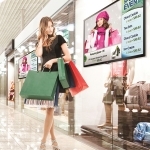 Play with timely information. 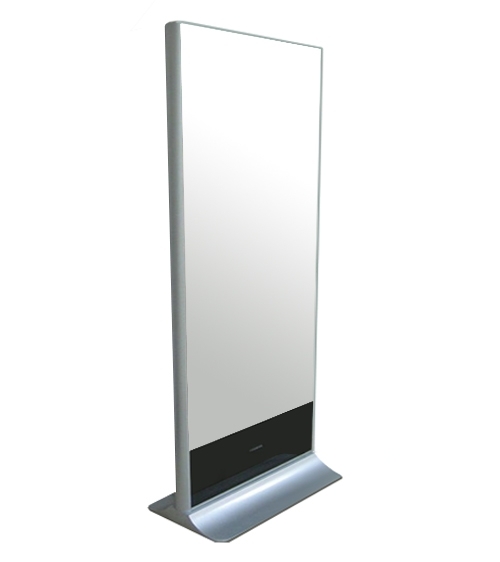 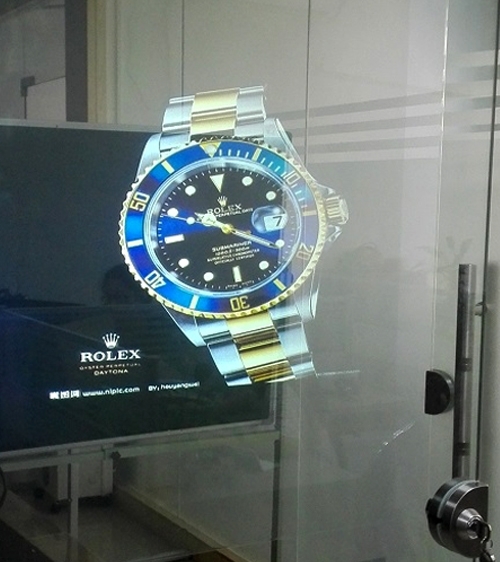 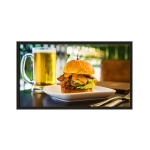 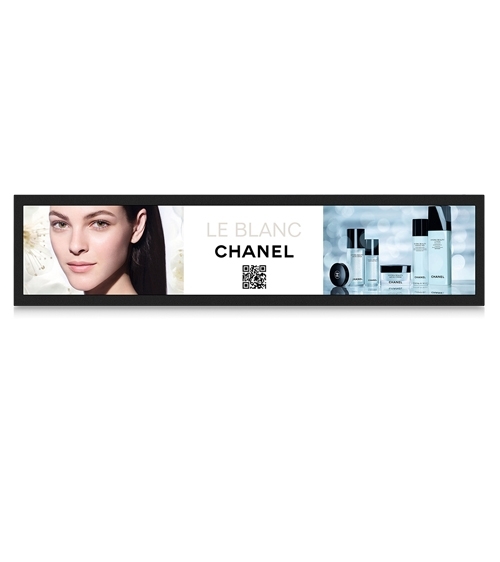 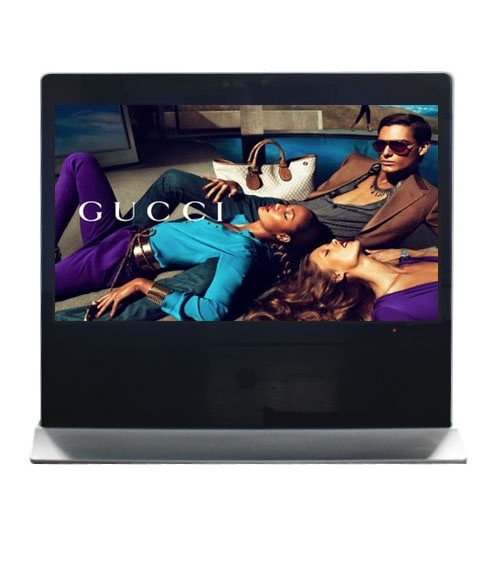 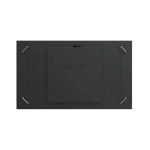 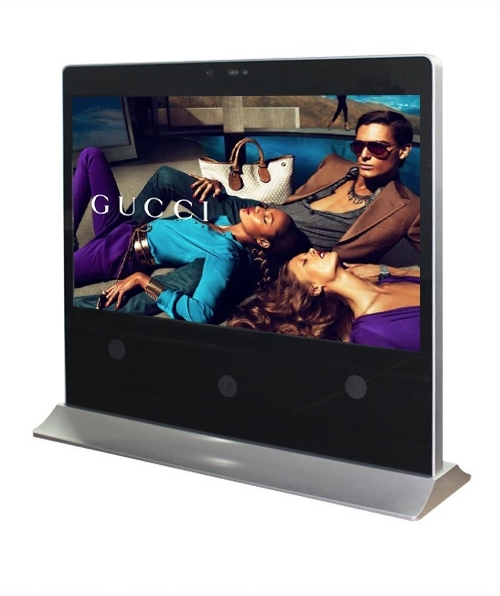 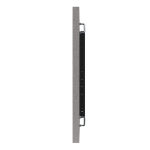 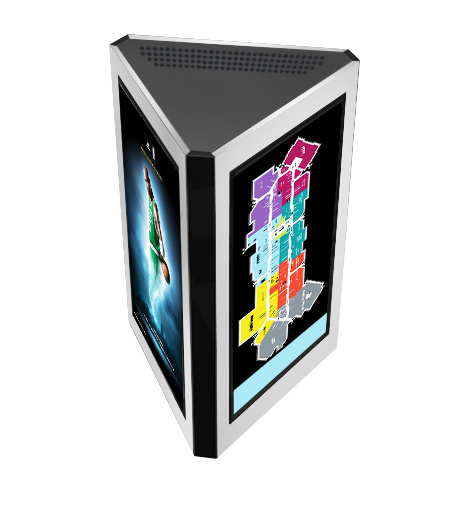 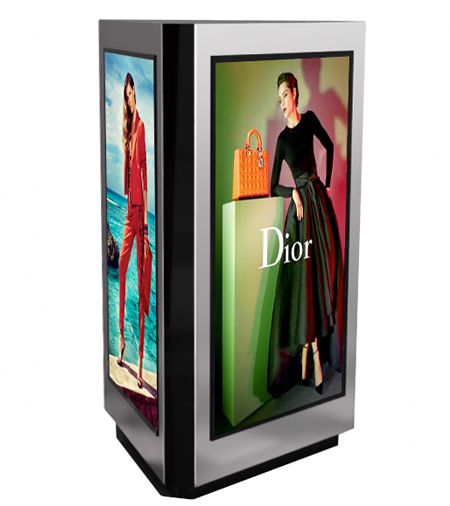 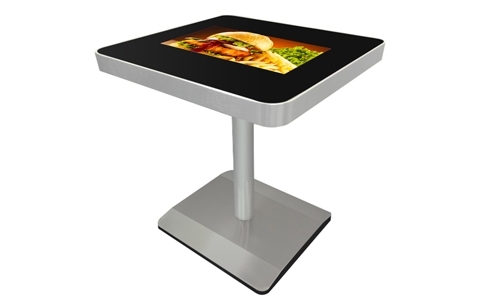 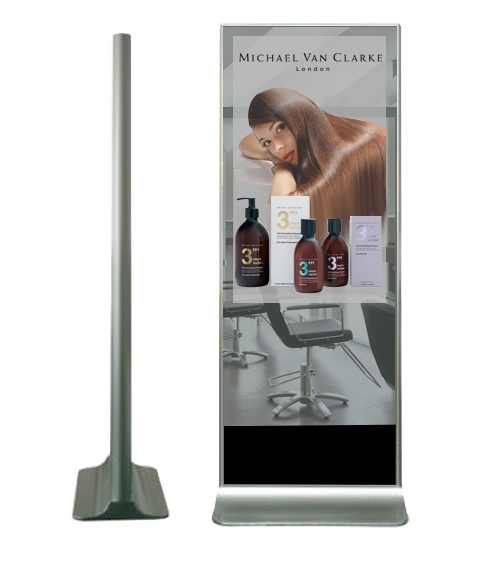 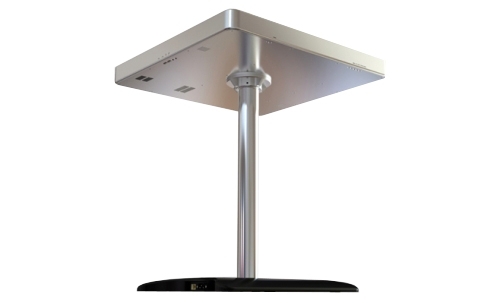 Interactive Digital Signage Stand Alone Digital Media Advertising Player. 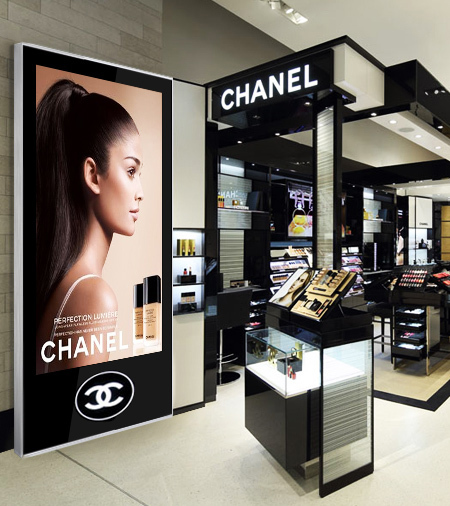 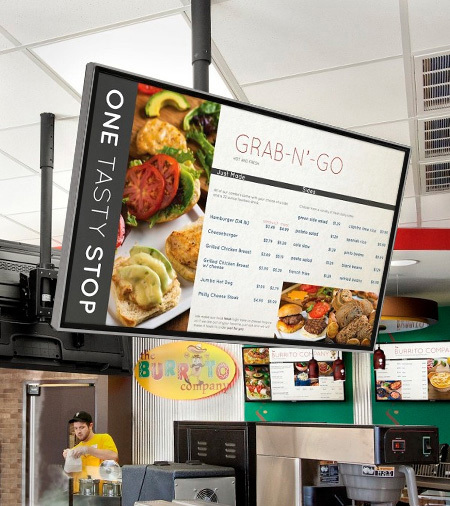 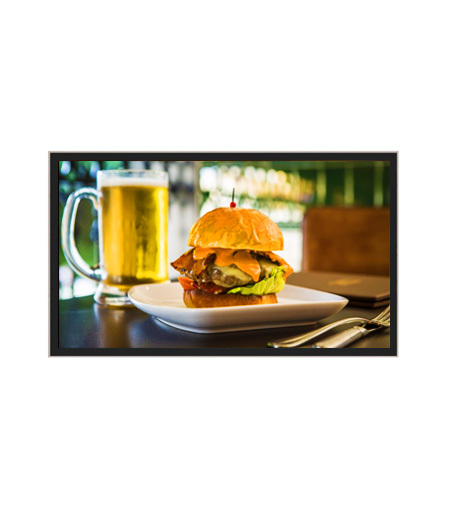 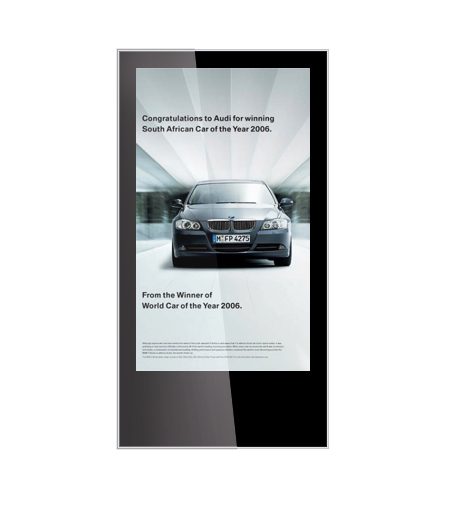 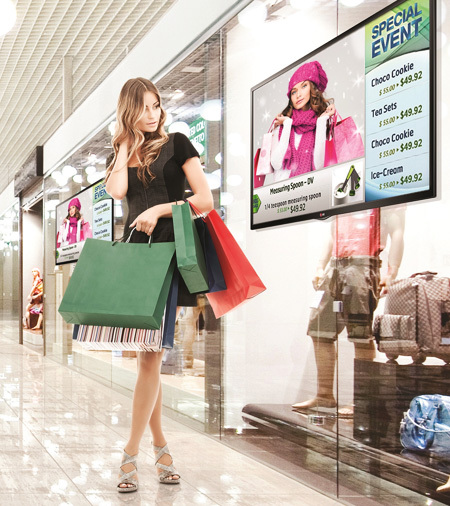 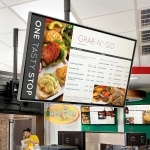 There are major benefits for digital signs over traditional static signs, including the ability to update content remotely over the web, adapt the screens to your viewers and even interact with your local audience.